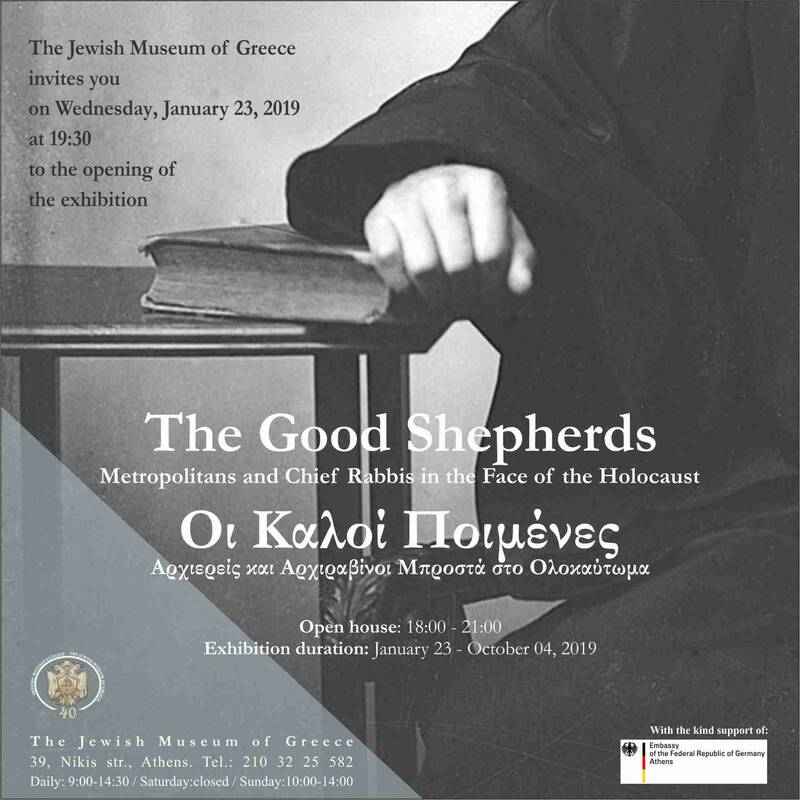 The Jewish Museum of Greece inaugurated its periodic exhibition «The Good Shepherds. Metropolitans and Chief Rabbis in the Face of the Holocaust», on Wednesday, January 23, 2018. 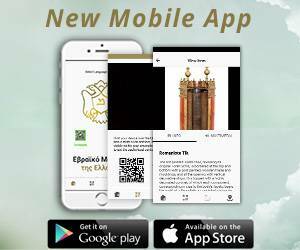 The idea for this exhibition came from Samuel (Makis) Matsas, President of the Jewish Museum of Greece (JMG). A child of the Occupation, who survived thanks to the timely escape of his parents and the generosity of friends and strangers, he asked us to research the conditions under which senior members of the Christian clergy and eminent rabbis decided and acted in various ways to assist persecuted Jews during the years of the Nazi Occupation. Its purpose is to showcase the positive actions, rescue attempts, gestures of sympathy or support, no matter how large or small, revealed by the JMG research, in order to honour those involved and inspire us today. The exhibition also aims to highlight the importance of individual choice within an extremely complex, suffocating and often contradictory context. These stories are illustrated by original artefacts belonging to some of the senior clerics featured in the exhibition. The exhibition has been realized within the framework of a three-year-long programmatic cooperation between the Museum and the Embassy of the Federal Republic of Germany in Athens. Οn the same day, selected archival material from the recently acquired “Ioannis Lambros Archive” of the J.M.G. were presented, inaugurating this significant archival collection. 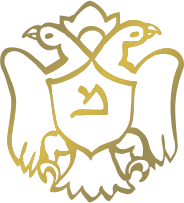 The exhibition will be hosted by the Jewish Museum of Greece from January 23 until October 4, 2019. 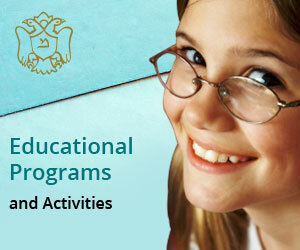 For more information you may contact the Jewish Museum of Greece at 39 Nikis St., 105 57 Athens, telephone: 210 – 32 25 582, e-mail: [email protected] – Working hours: Monday – Friday 09:00 – 14:30.